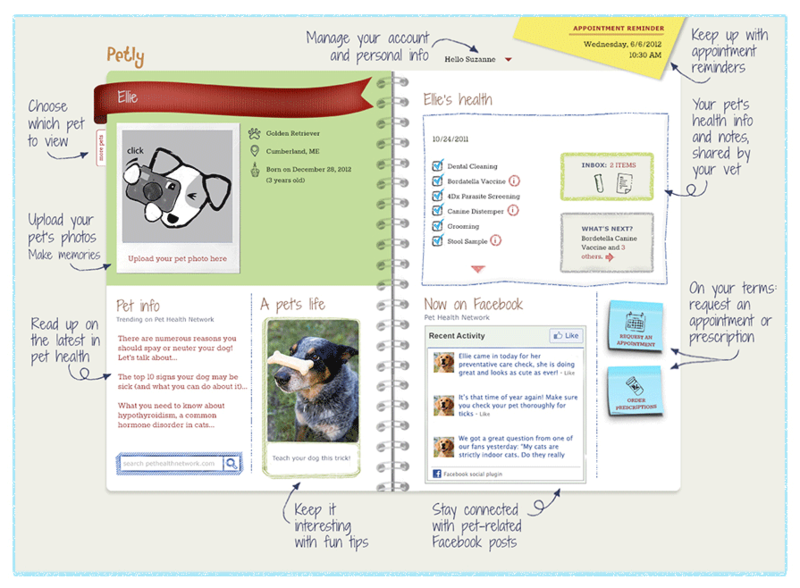 Petly is a great way to access your pet's health records. This is a secure personal health portal for your pet. Use it to request refill prescriptions, keep up with your pet's current medications, or print off your pet's current vaccine records. If you have not received an e-mail from us inviting you to join, please let us know.